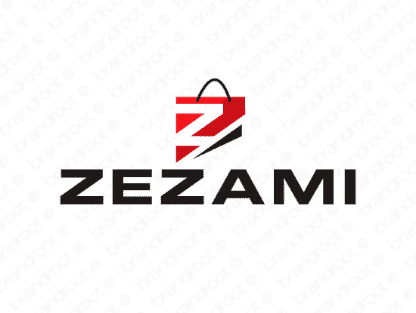 Brand zezami is for sale on Brandroot.com! This chic and catchy name offers a stylish and enterprising character. Zezami is innovative and modern, a smart fit for fashionable apparel brands or clever shopping and commercially focused services. You will have full ownership and rights to Zezami.com. One of our professional Brandroot representatives will contact you and walk you through the entire transfer process.